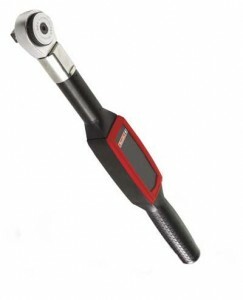 Having the proper torque tool during your assembly task is essential, and having an industrial tool distributor that can help you determine the right torque tool for your specific job is highly beneficial. At Wm. 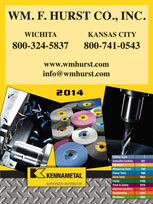 F. Hurst Co., LLC, we have more than 50 years of experience helping businesses in Kansas City, Wichita, Dallas, Fort Worth, and other cities in the Midwest find the tools they need to not only maintain efficient production but also improve processes. We also can be counted on to provide you with the products you need quickly and at a competitive price. Wm. F. Hurst Co. proudly serves industrial operations in Kansas City, Wichita, Dallas, Fort Worth, Joplin, Sedalia, Springfield, and many other cities throughout the Midwest. Contact us today if you would like to get more information on our available torque tool options or any of our other industrial supplies, including Standard Abrasives sanding discs, Quackenbush drill equipment, and more.